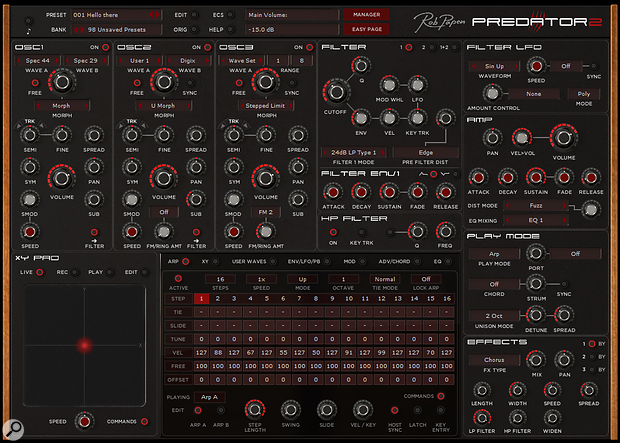 Press Release: Almost a decade ago, the original version of Rob Papen’s Predator virtual synth was released to widespread acclaim. Over the years, the virtual synth has inspired numerous top producers like Junkie XL, Armin van Buuren, Noisia and Teddy Riley to name a few and has featured on a variety of artist albums and soundtracks. 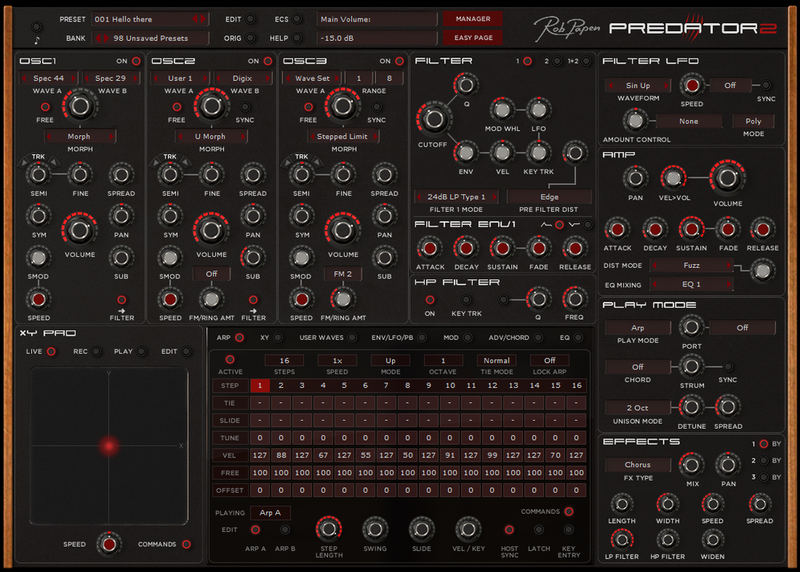 Now, the legacy continues with Predator 2 which features an awesome selection of new functionality and controls while staying true to the underlying concept of being fun and easy to use. And, in typical Rob Papen style, there’s thousands of presets in a huge variety of styles. 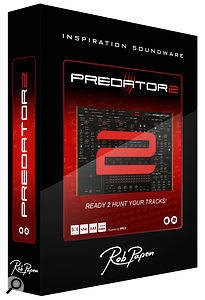 Predator 2 is available to buy now with an upgrade option for existing users. Anyone who purchased Predator between 1st March and 5th May 2016 is eligible to upgrade for free! Full details here. 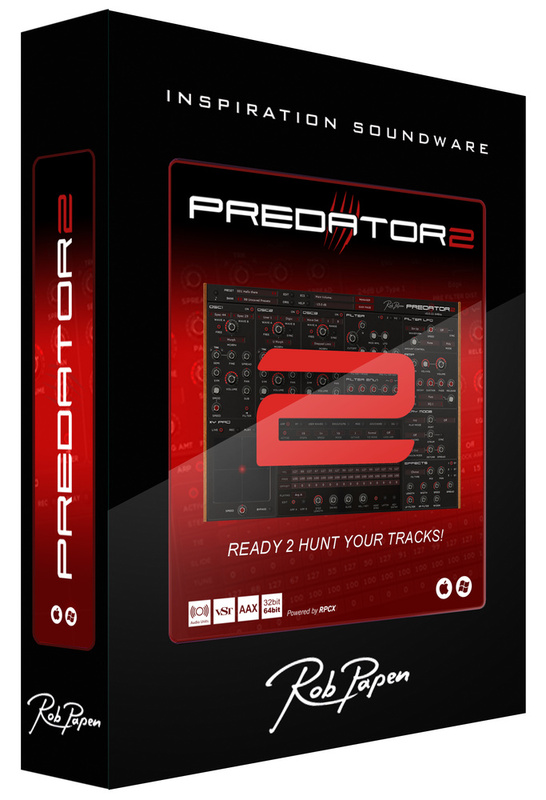 The release of Predator 2 also brings a new version of eXplorer — the complete collection of 15 Rob Papen virtual synths and effects which saves over 50% compared to individual purchases. If you already own one or more Rob Papen titles you can buy eXplorer 4 for even less. If you bought, or upgraded to, eXplorer 3 between 1st July and 25th November 2016, you can upgrade to eXplorer 4 for free! View all eXplorer 4 upgrade and crossgrade options here.